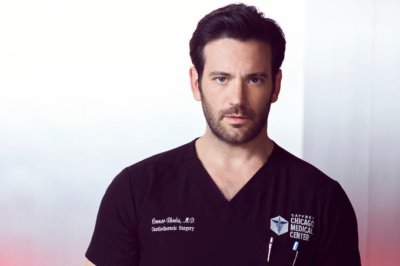 In this Chicago Med season 4 episode 19 sneak peek, you can see a new crisis unfold regarding Connor’s father. 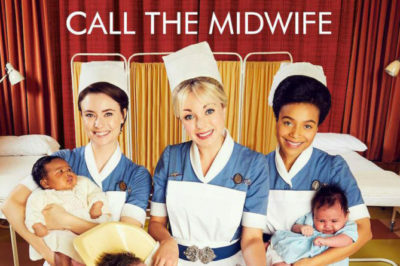 Call the Midwife season 8 episode 5 on PBS next week will push you past the halfway point of the season. 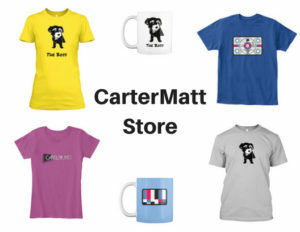 What’s ahead? 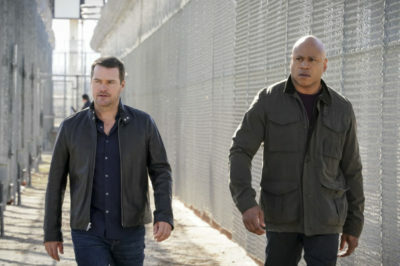 Is NCIS: Los Angeles new tonight on CBS? 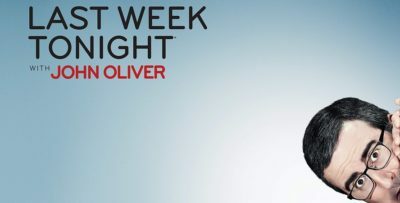 We talk about that, and also share a season 10 episode 21 photo with more news. 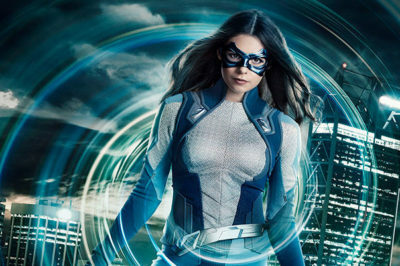 Next week’s Supergirl season 4 episode 19 is fiercely important on a number of different reasons, especially for Nia Nal. 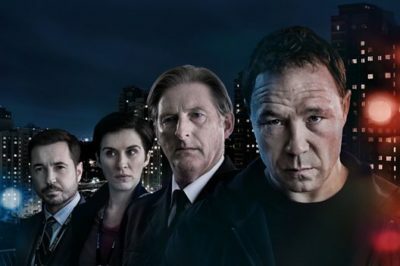 Line of Duty season 5 episode 5 preview: What is Hastings hiding? 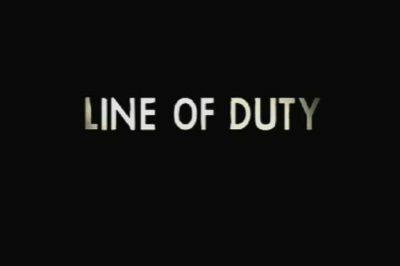 Next week, Line of Duty season 5 episode 5 is set to arrive on BBC One and with this being the penultimate one of the season, prepared for drama. 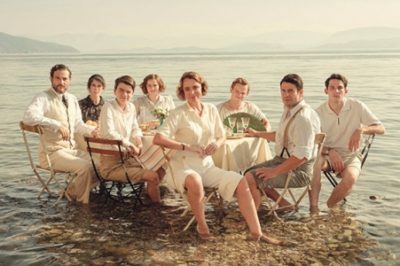 As we move into The Durrells season 4 episode 4 next week, Louisa is going to find herself in the midst of a struggle. 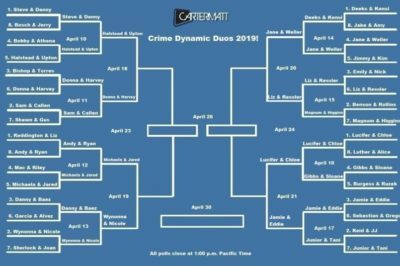 In this round of Crime Dynamic Duos 2019, Lucifer & Chloe of Lucifer are doing battle against Jamie & Eddie of Blue Bloods. 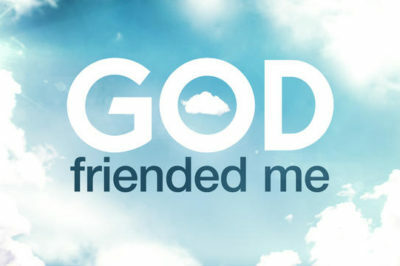 Is God Friended Me new tonight on CBS? 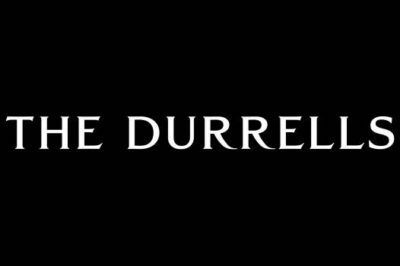 We discuss that within this piece, while also preparing you for what’s next.